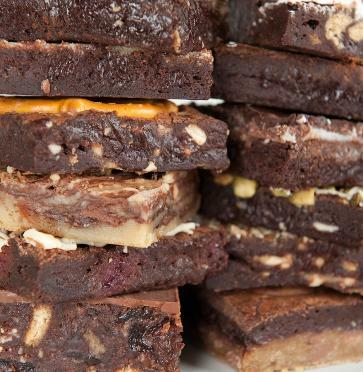 Order your favourite gooey brownies online. Choose up to 6 or 12 flavours per box. 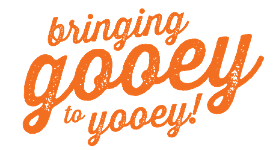 Orders received before 10am are dispatched same day by Royal Mail first class delivery (Monday to Friday). 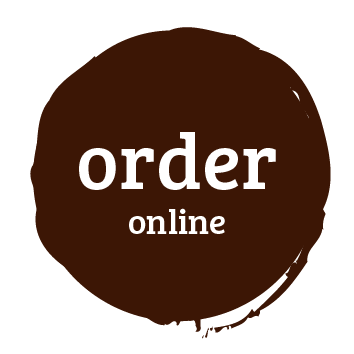 Courier options also available at checkout. 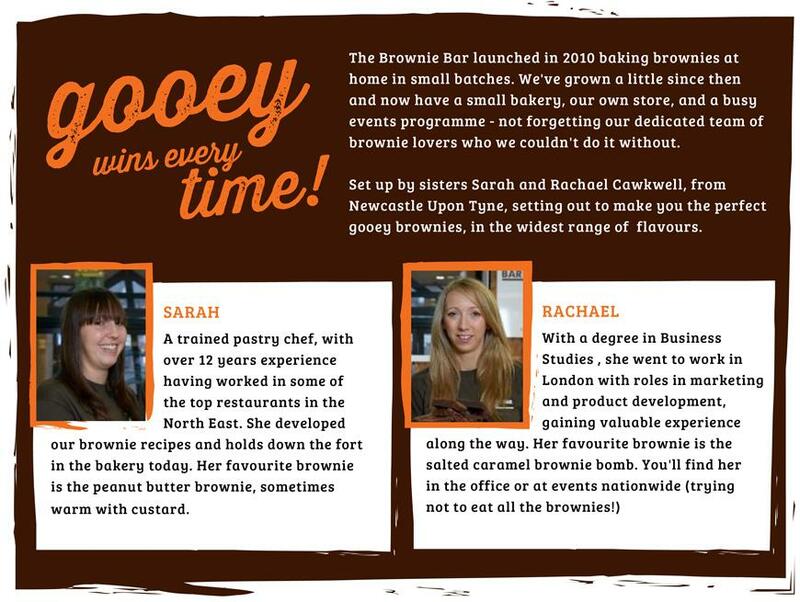 Copyright © 2011 The Brownie Bar Ltd. All rights reserved.